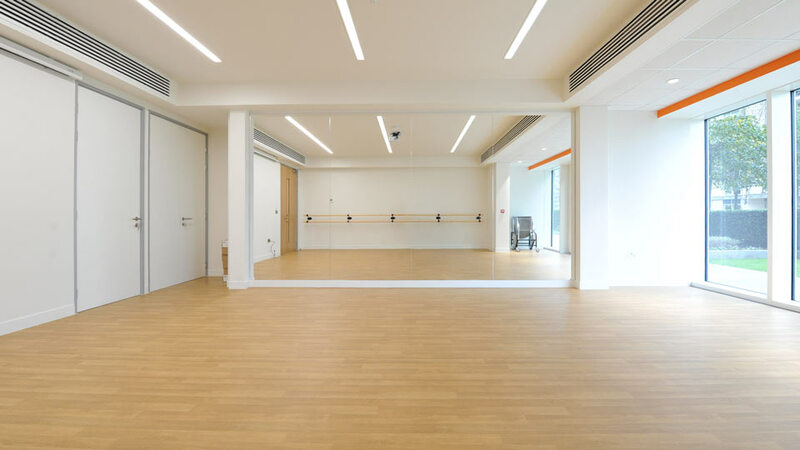 This Summer Term we are introducing two BRAND NEW CLASSES at a fabulous venue in Battersea, BBO Dance. These classes, with Miss Angelina, are for children who are currently studying Standard 2 and above and who are looking to progress their ballet. These 1 hour classes are for children who currently attend classes in Clapham/Colliers Wood; a suplementary second class rather than an alternative to their existing class. Class sizes are limited to 10 pupils per class (this is a non discountable class). Free short term street parking can be found on the main road outside the venue, alternatively there is Car Park (payment required) in the basement. 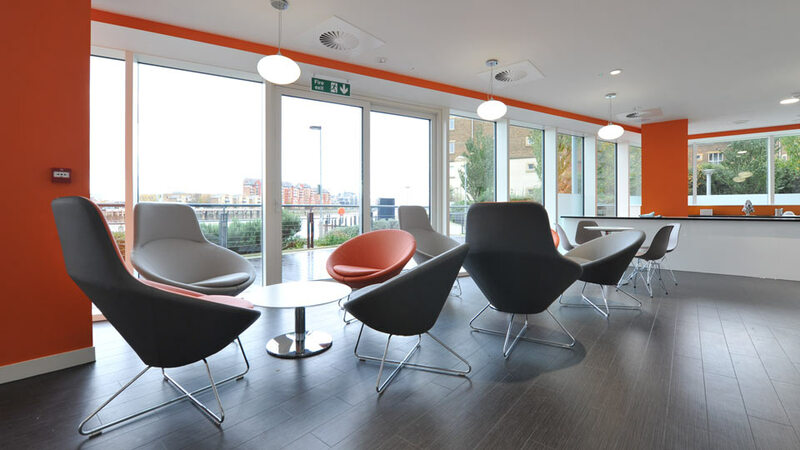 There is also a waiting room for parents which looks on to the Thames and Tea/Coffee facilities and a Cafe/Bar next door.